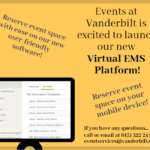 The Vanderbilt Student Life Center features over 18,000 square feet of event space, the Center for Student Professional Development, Vanderbilt International Office, Global Education Office, International Student and Scholar Services, and Office of Immersion Resources. The $11.4 million project was completed in the spring of 2005. The Grand Opening was March 30-April 2, 2005. “The project is a direct response to the wishes of our students,” said former Chancellor Gordon Gee. “They have told us that their No. 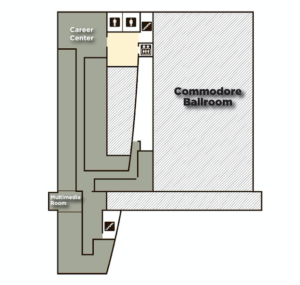 1 priority is the development of a large social space on campus.” With adjoining catering space, the 9,000 square foot Commodore Ballroom is able to accommodate dances, dinners and other large social functions. The Center is located near 25th Avenue South and Vanderbilt Place, behind the Schulman Center and to the west of Branscomb Quadrangle. The building is designed to complement the existing Sarratt Student Center, which contains no large social space. The Commodore Ballroom comprises nearly all of the first level of the building, and can be subdivided into three equal spaces. 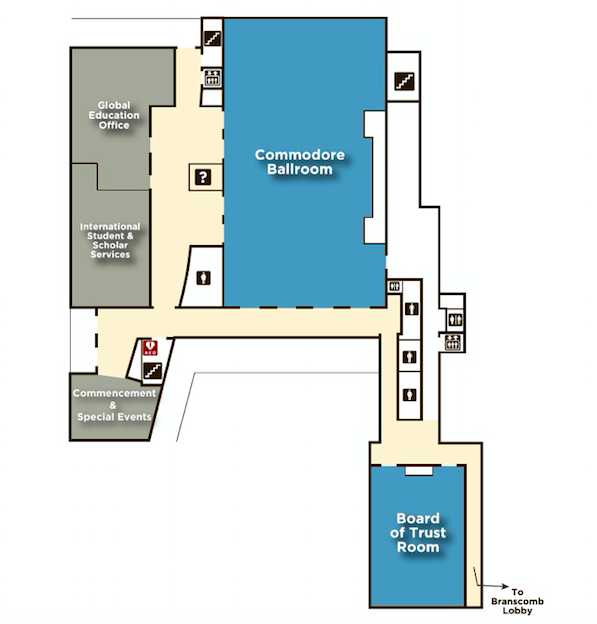 Additionally, the first floor is home to the Board of Trust meeting room. 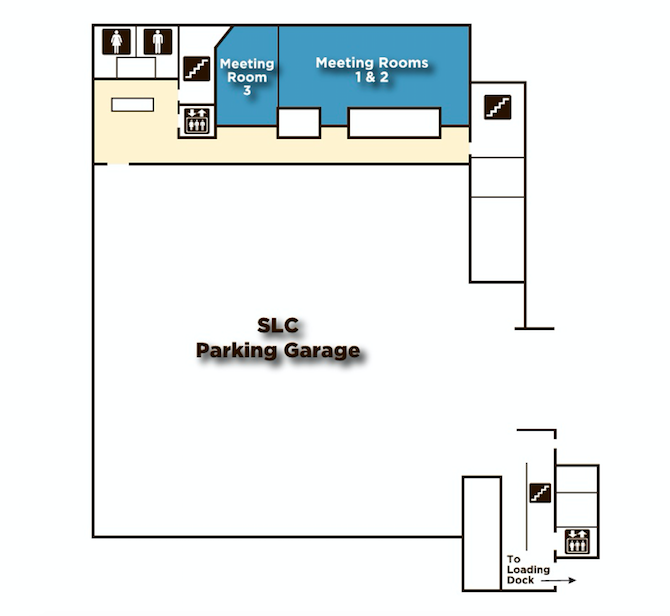 The lower level of the Student Life Center contains an additional three meeting rooms. The second level houses the Center for Professional Development. The Global Education Office (GEO), Global Support Services, and International Student and Scholar Services (ISSS) are all located on the first floor. 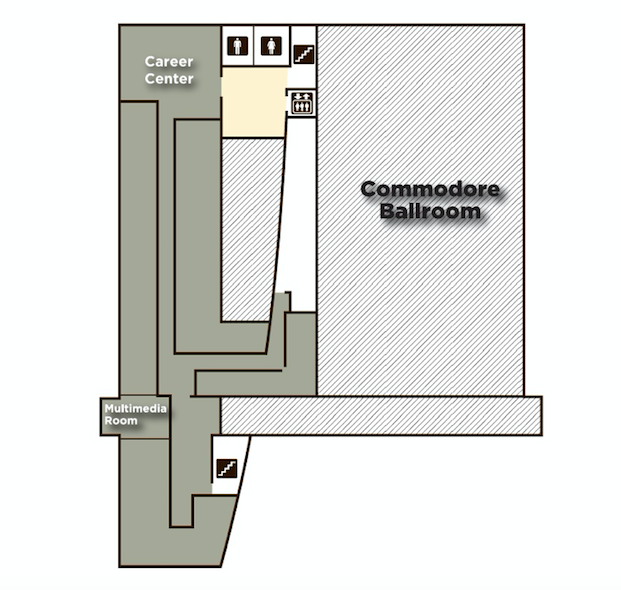 The Commodore Ballroom, located inside the Student Life Center, can accommodate 400 for a banquet, and 600 theater style. 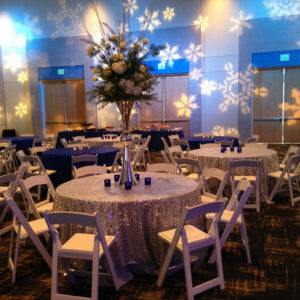 The ballroom has state of the art A/V technology, audio booth, theatrical lighting & staging, and a catering corridor. The ballroom can be divided into three spaces or used as one large space. 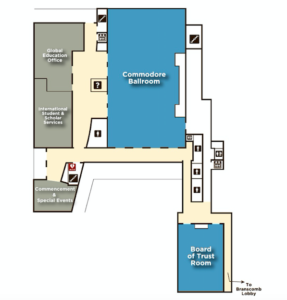 Vanderbilt campus groups, as well as the off-campus community, can book the ballroom. The Board of Trust Meeting Room is equipped with the latest in A/V technology, including videoconferencing. This space can seat 48 in a conference U shape, 72 in classroom, 96 for a banquet, or 200 theater style. 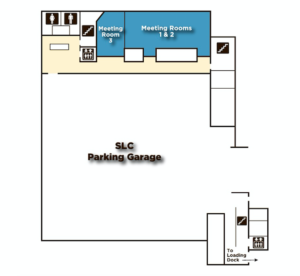 The Student Life Center houses three small meeting rooms on the lower level. Meeting Room 1 & 2 can each accommodate 50 people for a lecture or 24 people in a classroom configuration. They can also be combined to make a larger meeting space that accommodates up to 100 for a lecture and 60 in a classroom configuration. Meeting Room 3 can accommodate 14 people in a conference room or 30 lecture style. These space are great for small meeting or breakout spaces for larger events and conferences. The goal of the Global Education Office is to help students prepare for the challenges of international citizenship in the 21st century by enabling them to gain a deep understanding of at least one other culture and its language, and to incorporate a global, comparative dimension in their chosen field of study. These programs have been conceived as an integral part of a Vanderbilt undergraduate education. Students remain fully enrolled at Vanderbilt, earn Vanderbilt credit, fulfilling major, minor, and distribution requirements, receive Vanderbilt financial aid and scholarships, and benefit from the involvement of the faculty and staff at Vanderbilt before, during, and after their time abroad. Competition for admission to most programs is keen, and preference is given to the most qualified applicants. Students must demonstrate high academic performance, clearly reasoned academic purpose, appropriate preparation, and conduct that demonstrates genuine enthusiasm for learning about that which is different. The shared lobby for ISSS, GEO, and VISIT is filled with brochures about Nashville and current newspapers from around the world. The lobby also features a Geochron, which shows the time at any location in the world, and where the sun is shining at any given moment. The Career Center serves undergraduates enrolled full-time in the Blair School of Music, College of Arts and Science, School of Engineering, and Peabody College, and we also will provide full services to recent graduates (0-2 years out). The Center provides many opportunities for students to learn about and explore professional opportunities, including career coaching appointments, workshops, career panels, Industry Career Days and field trips. Students/Alumni wanting to discuss their personal career path and job search strategy from initial thoughts to assessing job offers (or their graduate/professional school plans) may make an appointment with one (or more) of our staff. Feel free to email questions to your Career Adviser too. Go to the Staff Directory for a list of staff members and email addresses. Office Hours: Monday-Friday from 8:00 a.m.- 5:00 p.m. during the academic year.